Buy a bunch of awesome makeup, save all the fluffy animals — it's a win-win. Chances are you know, love, and use E.l.f. Cosmetics — the super-affordable, reliable, vegan, and cruelty-free line that's probably magic 'cause not even Santa's elves are this good! I mean, I could go on and on about how amazing their $4 setting spray is but really, they have a ton of amazing products that won't cost you an arm, a leg, and a flawless face. Well, folks, now there's yet another reason to adore them! 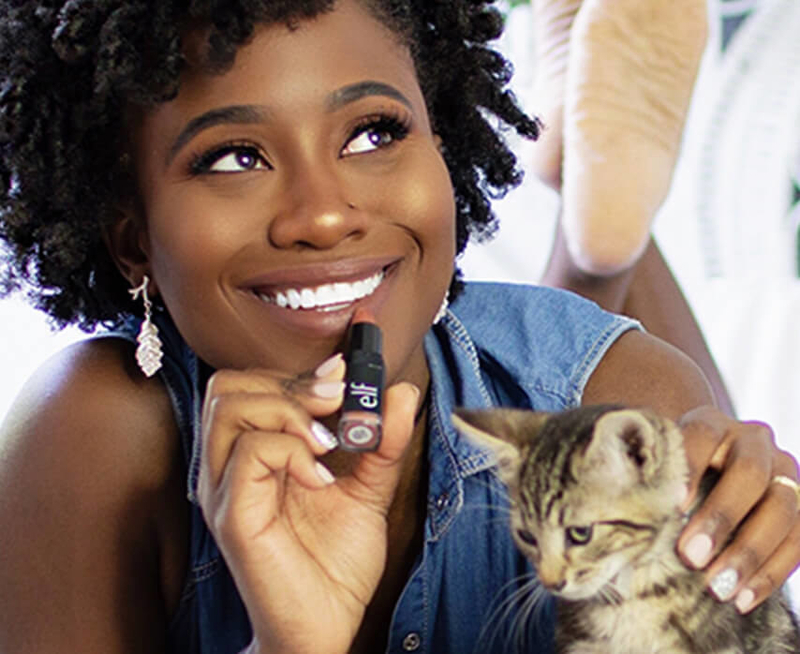 E.l.f has teamed up with five influencers and their favorite animal charities, and from now until July 31, 10% of the proceeds from each influencer's favorite E.l.f products will be donated to their selected animal charities! How fantastic is that?!?! E.l.f. Cosmetics products aren't just vegan and cruelty-free: The company is committed to changing the beauty industry as a whole. 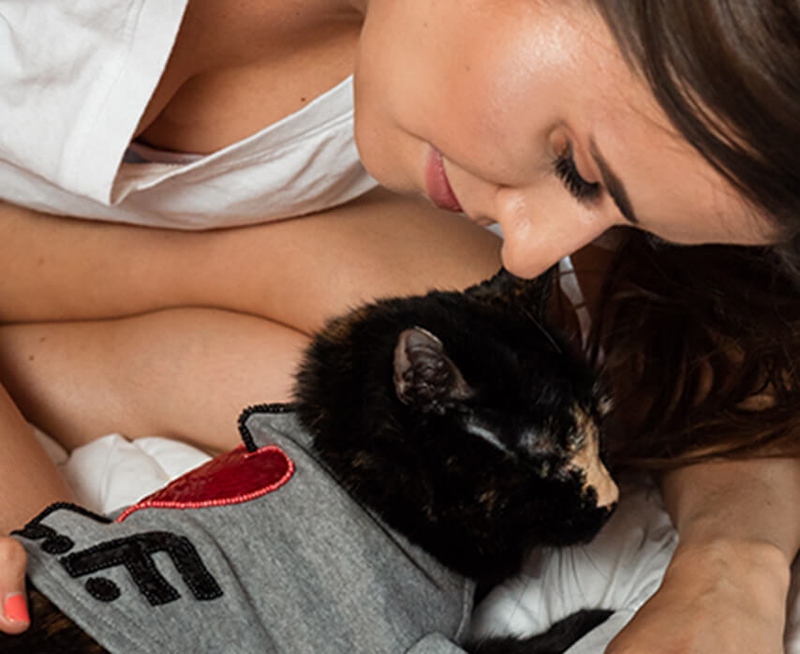 In addition to advocating for the end of animal testing, they're putting their money where their mouth is and using the profits from some of their most popular items to support five (p)awesome charities. 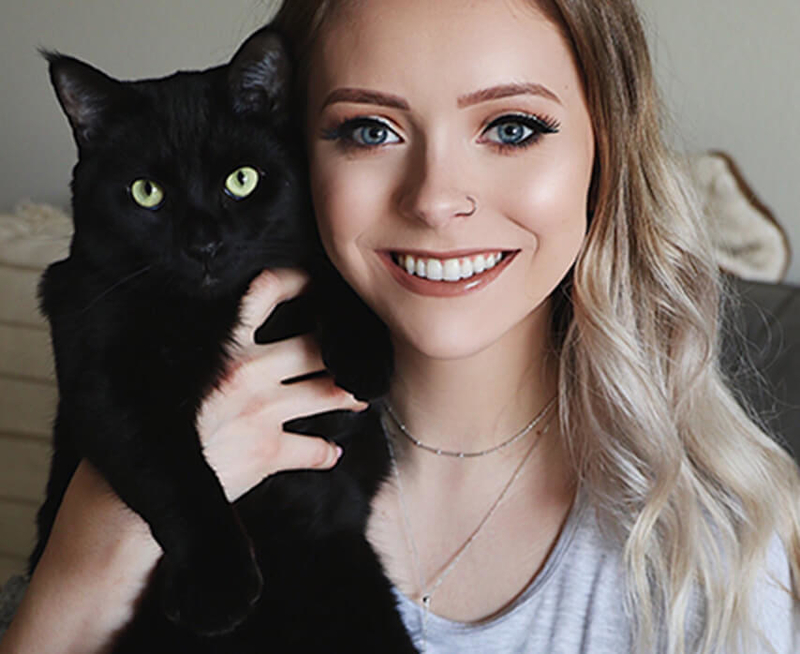 Proceeds from the always shimmering Stardust Glitter eyeliner will benefit The Gentle Barn, an organization committed to rescuing animals from severe abuse and neglect; they help get animals back to their sparkling selves the way this eyeliner will help your eyelids shine. You can thank @CosmoByHaley for bringing light to The Gentle Barn and guiding E.l.f. 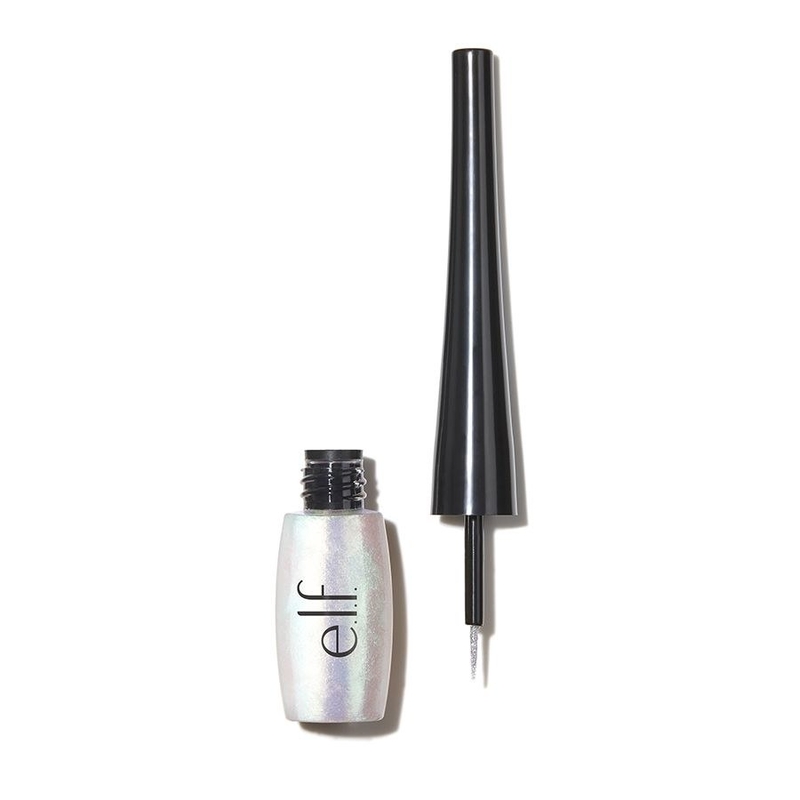 to donate 10% of the proceeds from all sales of their totally glam Stardust Glitter eyeliner. Get the Stardust Glitter eyeliner for $4 (available in four shades). 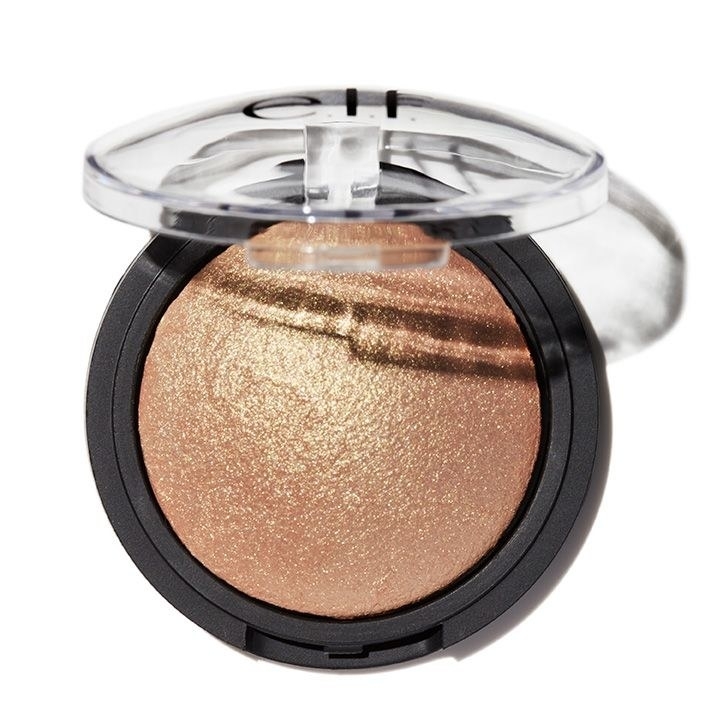 Not only will your cheeks be glowing with E.l.f's Baked Highlighter but so will your soul, because a portion of the proceeds go to The Physicians Committee for Responsible Medicine, an organization committed to reducing unnecessary animal testing by helping to find alternatives to current methods. @LogicalHarmony is obsessed with the gorgeous color and perfect intensity E.l.f's Baked Highlighter provides, but she's even more obsessed with cruelty-free beauty and finding alternative ways to do the tests that many cosmetic brands perform on animals — which is why she and E.l.f decided to support The Physicians Committee for Responsible Medicine. Get the Baked Highlighter for $4 (available in four shades). 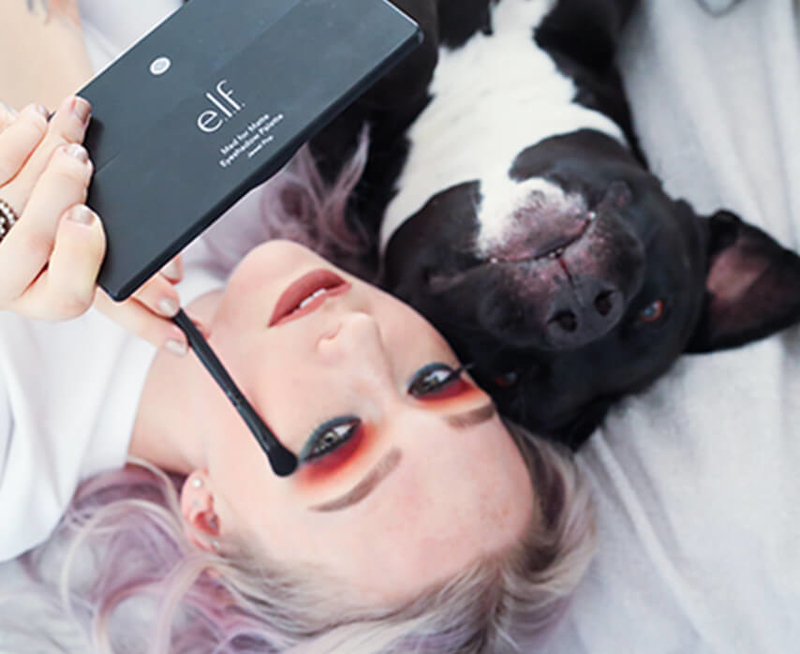 Much like the personality of an adorable pit bull, the Mad for Matte Jewel Pop eyeshadow palette is a colorful gem, so it makes sense that a portion of its proceeds will benefit Angel City Pit Bulls — an organization dedicated to educating on, advocating for, and rescuing pit bulls. @JKissaMakeup's own pup came from a rescue, and so advocating for pit bulls holds a special place in her heart, which is why she and E.l.f teamed up to help Angel City Pit Bulls get the attention and resources they need. 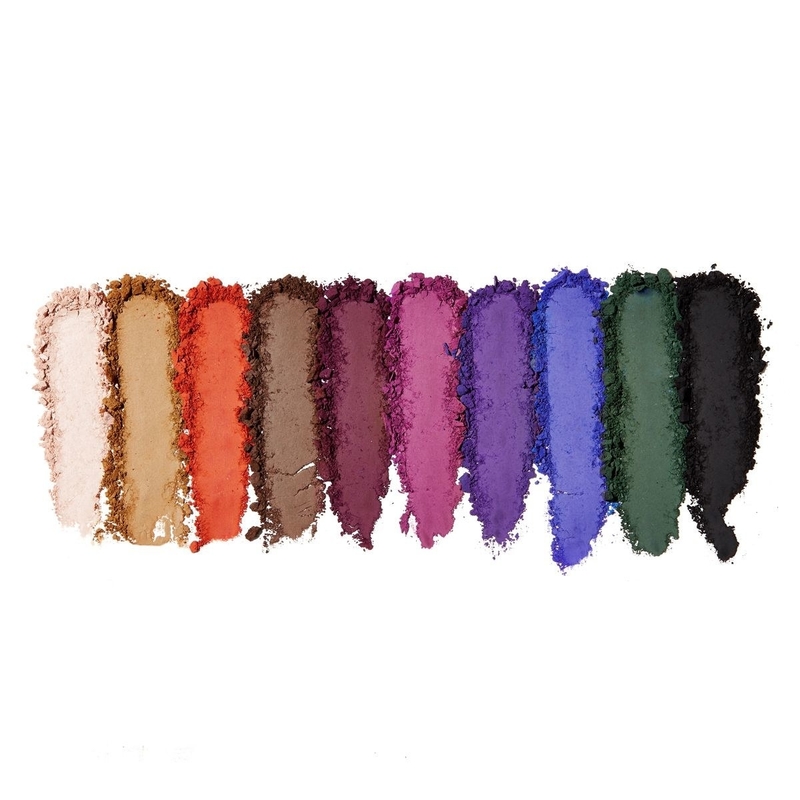 Get the Mad for Matte Jewel Pop eyeshadow palette for $10. 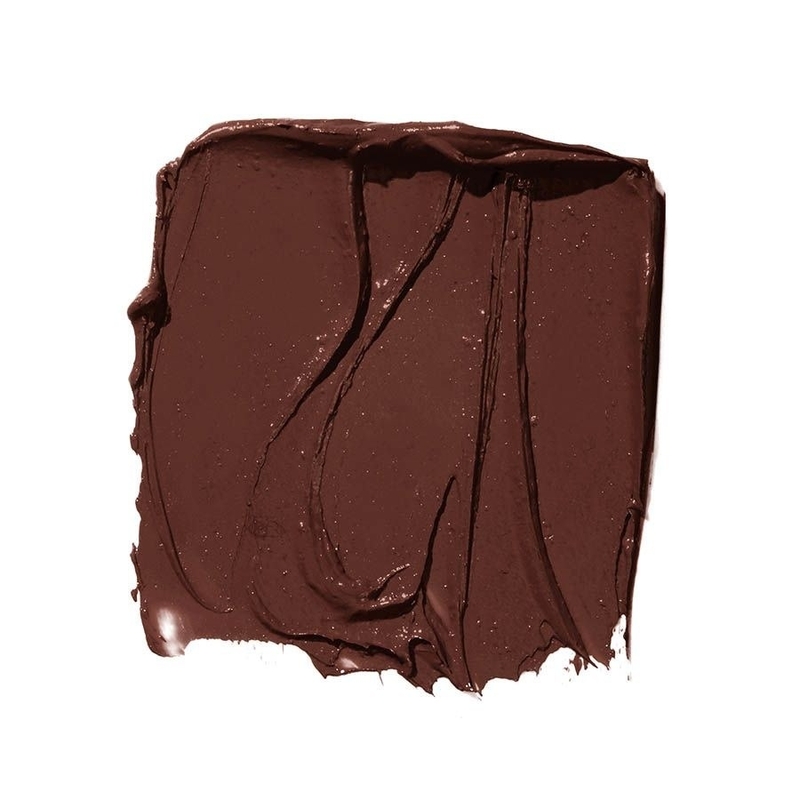 Picking up an attention-grabbing Velvet Matte Lipstick goes a long way to helping Save the Elephants, an organization whose mission is to secure a future for these uber-intelligent creatures and sustain the beauty and ecological integrity of the places they live. We can't keep ignoring the elephant in the room, or your new matte lip! @msjasminerose has had an affinity for elephants her whole life, and she's teamed up with E.l.f to support Save the Elephants, because these creatures are majestic AF and should be treated like royalty! She also has an affinity for a perfectly matte pout. Get the Velvet Matte lipstick for $3 (available in nine shades). Nothing is going to compare to the soft and decadent feeling of using E.l.f's Ultimate Face Brush Roll Set — except for maybe the cuddly soft fur of your pup. Good thing the Animal Hope and Wellness Foundation gets a proceed of every purchase. 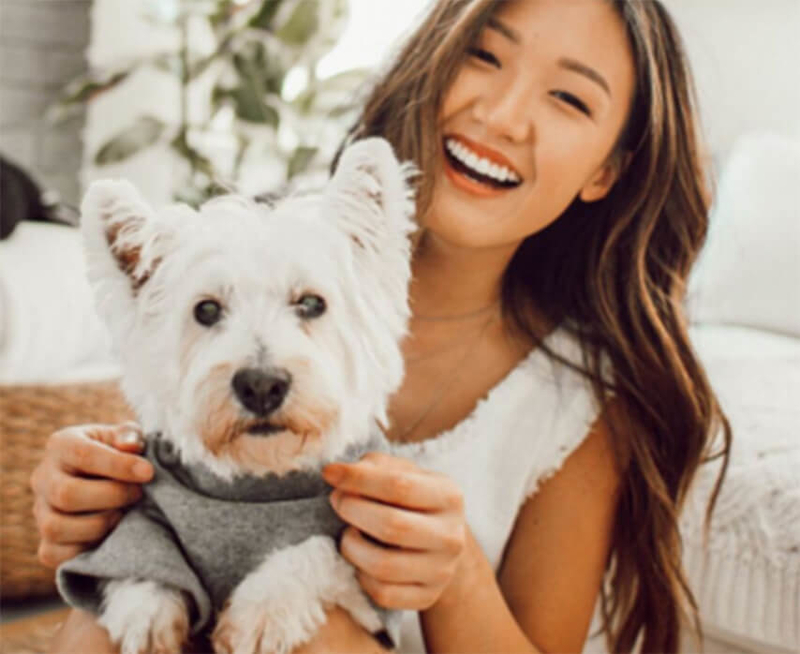 @weylie adopted her lovable pup Navi through the Animal Hope and Wellness Foundation, an organization that saves animals from the Asian dog meat trade — so it makes total sense why she selected them to receive 10% of proceeds from the sale of E.l.f's Ultimate Face Brush Roll Set. 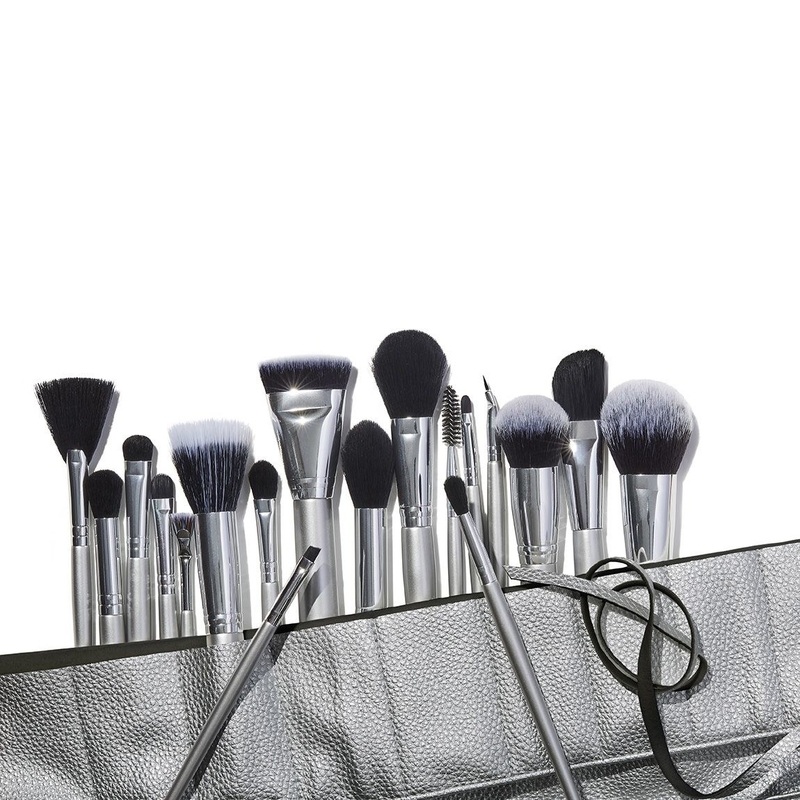 Get the Ultimate Face Brush Roll Set for $55. Warm your cold, dead heart by learning more about this amazing campaign — and find everything else your makeup bag is missing at E.l.f Cosmetics.